**All suggestions are Amazon Prime 2 Day shipping eligible of course! Happy Shopping & Happy Holidays! Don’t forget to share your reviews on Helloreads.com! All the strawberry Pop-Tarts and coffee are gone and you’ve laugh-cried your way through the four-part A Year in the Life renewal of Gilmore Girls on Netflix. You’ve finally figure out what those “last four words” are that everyone keeps talking about and suddenly your world is devoid of Lorelai, Rory and the many, many festivals of Stars Hollow. Now what? Whether you’re #TeamLogan, #TeamJess or #TeamDean (is anybody really #TeamDean? ), here are eight books* to add to your Helloreads list if you’re trying to fill that Gilmore-sized hole in your life. If you’ve watched A Year in the Life, you probably expected this book to be on the list. 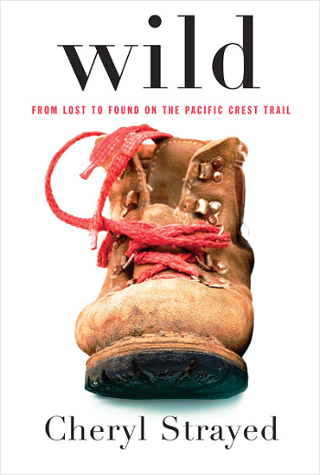 Not only does it inspire Lorelai to do some serious soul searching, fans of Lorelai and Rory’s relationship will love Cheryl Strayed’s homage to her late mother in this memoir. You could watch the movie, but we all know you’re Team Book. May it lead you on a journey to cheap motels, incredible vistas and life-changing revelations. If anyone came close to being the real-life Rory Gilmore, it was probably Marina Keegan. Marina was a brilliant writer who graduated from Yale in 2012. She tragically died in a car accident just five days after her graduation. 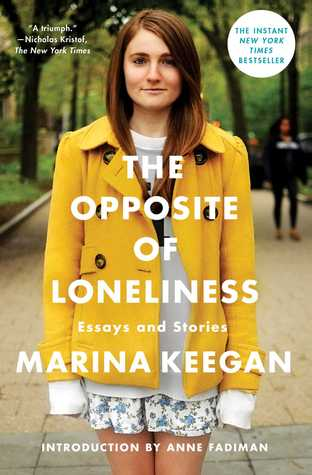 Just like the daydreams you have after finishing a particularly dramatic episode of Gilmore Girls, this posthumous collection of Marina’s essays and stories will keep you up until 4am in deep, deep thought about everything from love to success, family to happiness. Rory can be found reading one of Virginia Woolf’s most famous essays early on in Gilmore Girls while she’s still a student at Chilton. It’s no wonder why, as this book screams Rory Gilmore. 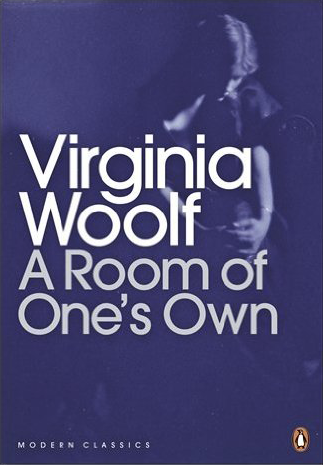 It is a strong, feminist work that focuses on the hurdles women, particularly female writers, faced in the 1920s and continue to challenge today. It is a perfect, quick read for any of Rory’s fellow aspiring writers. This list certainly wouldn’t be complete without at least one book about coffee. For Lorelai and Rory, coffee is far more than just a morning cup of energy: it is a food group, a culture, a philosophy — an opinion this book shares. 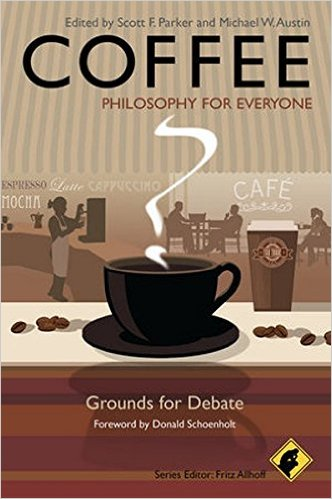 From the social connotations of the drink to the ethics of the industry, ‘Coffee — Philosophy for Everyone’ is full of essays that are sure to spark interesting, witty discussions between you and friends over a cup of joe in your local diner (or Starbucks, but you can pretend you’re at Luke’s). Could any post about Gilmore Girls go without mentioning this famous author? 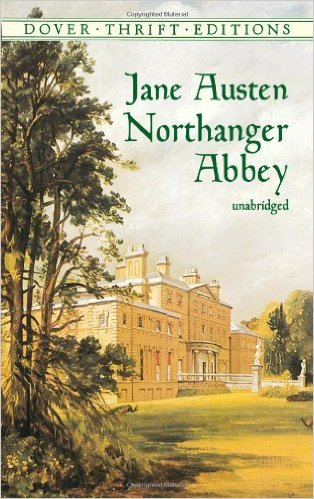 After all, would Rory ever have given Jess a shot if he hadn’t insisted he has read Jane Austen? While Pride and Prejudice is arguably Austen’s most famous work, Northanger Abbey is bursting with the same satirical humour, crazy drama and true romance that makes us love Gilmore Girls. Even the most serious of readers owes themselves the occasional guilty pleasure. Sarah Strohmeyer’s chick lit book is exactly that. It tells the story of three high-school aged girls as they figure out the complex teenage world of boys, friendship and expectations. If you’re reminiscent of the early Gilmore Girls days, this book should do the trick. 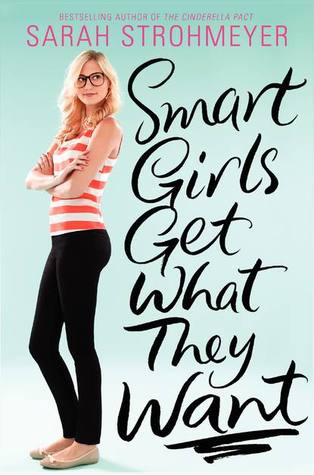 The characters are mature enough to remind you of the ever-driven Rory and Paris, and are great examples of girls who know what they want, aren’t afraid to ask for it, and are willing to work their butts off. Whether your favorite character is Rory or Paris, Lorelai or Lane, we can all safely agree that these ladies are nothing if not unusual — and that’s exactly why we adore them. 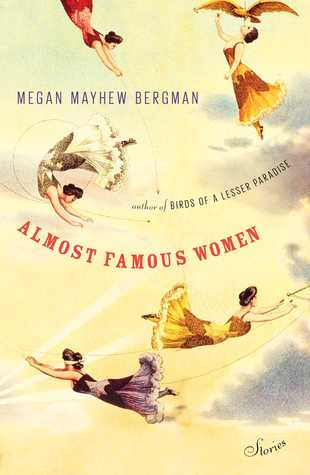 Megan Mayhew Bergman’s collection of short stories is alive with similarly unusual, independent, interesting women who will rock your world. From painters and conjoined twins to the relatives of Oscar Wilde and James Joyce, indulge yourself in the fictional world of very real women who led fascinating but obscure lives. Finally, if none of these other books satisfy your Gilmore Girls withdrawals, the voice of Lorelai herself should do the trick. 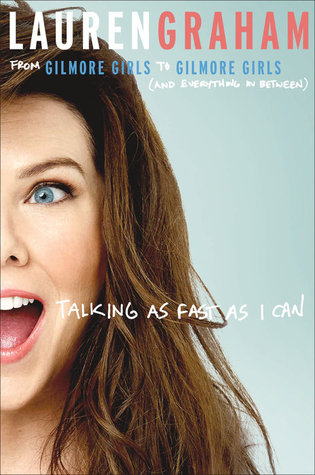 Lauren Graham’s memoir was only published at the end of November so we haven’t actually had the chance to read it yet, but it promises to be full of hilarious, awkward and tear-jerking stories that make it read like a collection of episode scripts. *All of these books are best paired with a large cup of coffee with a side of tacos.